November sales reflect tough conditions across motor industry. November was a flat month for used passenger vehicles, with the sector showing a further decrease in registrations. There were 11,156 registrations in November for a decrease of 25.24 per cent, or 3,768 units, on November 2017’s 14,924. Used passenger vehicle registrations also fell by 7.8 per cent compared to October. Year-to-date sales across the market currently sit at 136,576, which is a 9.9 per cent decline on the same period in the 2017 sales year. 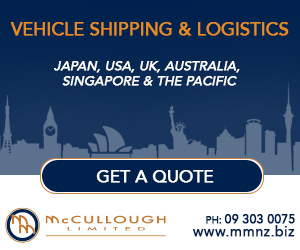 The majority of New Zealand’s regions recorded falls in sales of used-imported passenger vehicles during November compared with the same month of last year. 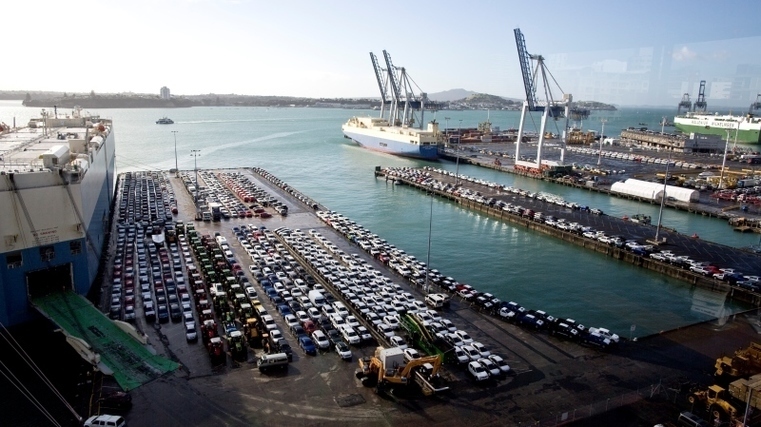 Out of the main centres, Auckland saw a 15.5 per cent decrease from 7,487 to 5,214 registrations. Christchurch fell by 18 per cent from 1,855 units in November 2017 to 1,438 units last month. Wellington wasn’t far behind, with a recorded a drop of 13.9 per cent from 1,003 units to 839 units. Toyota led the market with a 22.5 per cent share with 2,505 used-imported Toyotas registered. It was followed by Nissan on 20.2 per cent and 2,257 units, with Mazda third on 16.8 per cent and 1,870 units. The Mazda Axela was the top-selling model on 576 units and a 5.2 per cent market share. Nissan’s Tiida was second with a 4.7 per cent market share and 522 registrations. The Suzuki Swift came third on 4.5 per cent and 501.